We look forward to toasting a seasonal drink every Christmas Eve—egg nog! But it has been a warm winter in Texas (and always in Islander’s home state of Hawaii) so we try to keep cool by eating egg nog ice cream. This delightful dessert is a simply sweet alternative (or addition) to Christmas cookies, fruitcake or Yule logs. Enjoy some no-churn egg nog ice cream on National Egg Nog Day! Beat the cream until stiff peaks form. 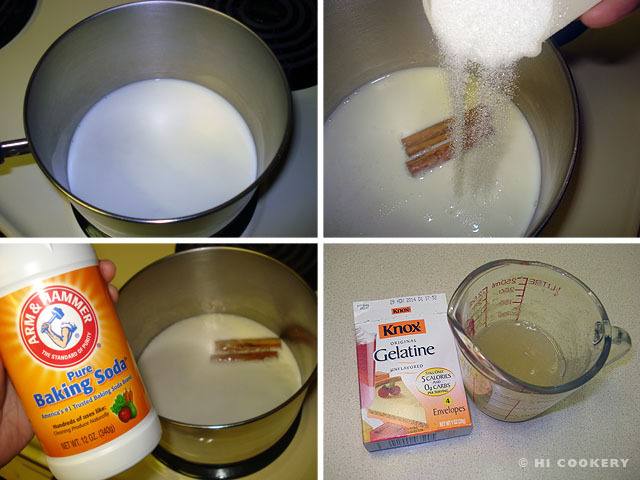 In a large bowl, mix the condensed milk with egg nog. Stir in the ground nutmeg. 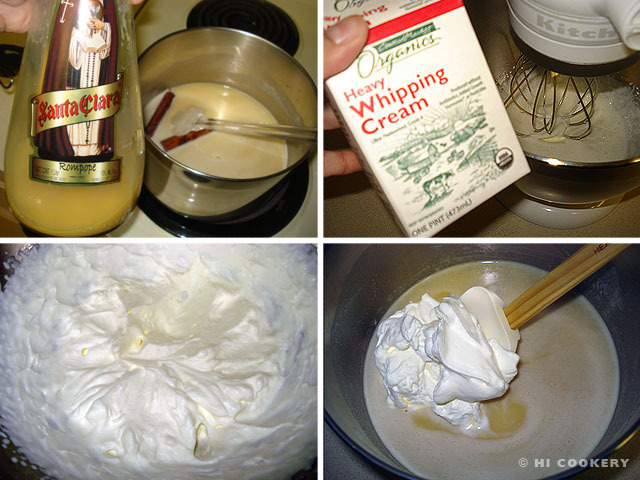 Fold the whipped cream into this mixture until smooth, being careful not to whip more air into it. 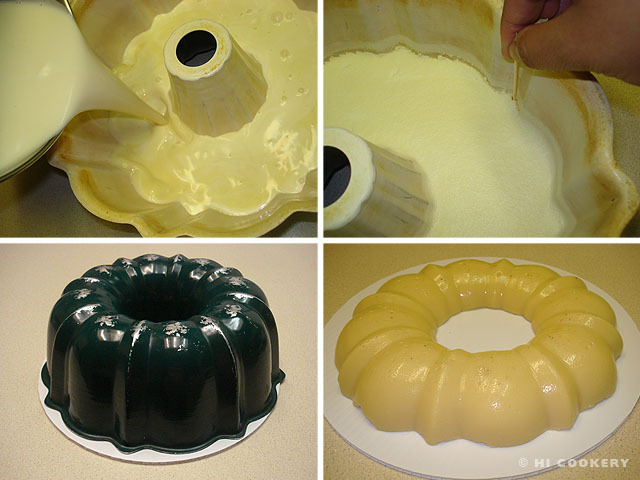 Place in a loaf pan and cover with plastic wrap or put the mixture in a freezer-safe container. Freeze for at least six hours or overnight. Remove from the freezer. Let stand for a few minutes and scoop into cones or dessert dishes. Sprinkle with additional ground nutmeg, if desired. Spike up your Christmas “spirit” by mixing in 1-2 teaspoons of rum or rum extract/flavoring in the recipe. 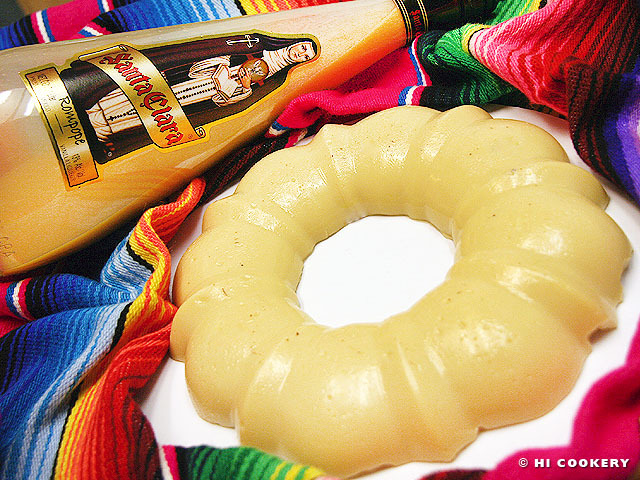 Search our blog for other recipes related to egg nog and the winter holidays.